The fifth fastest growing city in the world and the largest of the Afghan provincial capitals, Kabul rests in the east of Afghanistan. 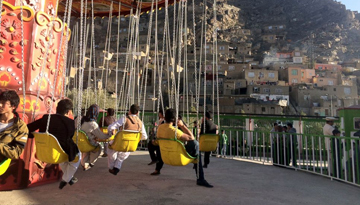 Rich in culture and history, Kabul is enjoying a rebirth as a multicultural city that blends Afghan history with modern skyscrapers and amenities, including a cutting edge airport. Offering direct links to Dubai, Istanbul, Islamabad , Delhi and Moscow, amongst others, Kabul International Airport is located close enough to the city to allow worldly travellers an enlightening stopover en route to other destinations. This growing city offers plenty of 5-star hotels, eight parks, five mosques, three sports stadiums, plenty of tourist-friendly bazaars (hidden in the crooked, animated back streets), heritage sites and numerous museums to quench the cultural thirst of travellers seeking a different holiday experience to the usual predictable package deal. Looking for a unique insight into the complex religious and cultural history of Afghanistan? Head to the National Museum of Afghanistan to see pre-Islamic carving right through to modern cultural relics. Official tour operators can offer a superb experience for the offbeat traveller, with most tours travelling in small groups to see sights like Babur's Gardens, the Bala Hissar fort, the tomb of Nadir Shah and Kabul's various hidden bazaars. There are many cheap flight tickets to Kabul which are available at best price. You just have to compare flight tickets to Kabul and book your cheapest flight tickets to Kabul which fits well within your budget. 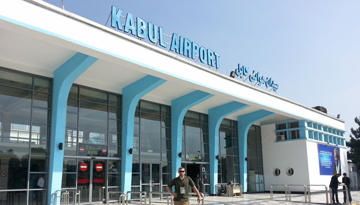 Best Emirates flights to Kabul from Heathrow with return economy class fares at £739*. 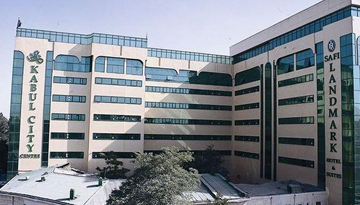 Safi Landmark Hotel & Suites is a deluxe place to stay in Kabul with 4 star stay. Fly from London - Kabul & Stay for 3 nights with 4 star accommodation. Room Only.